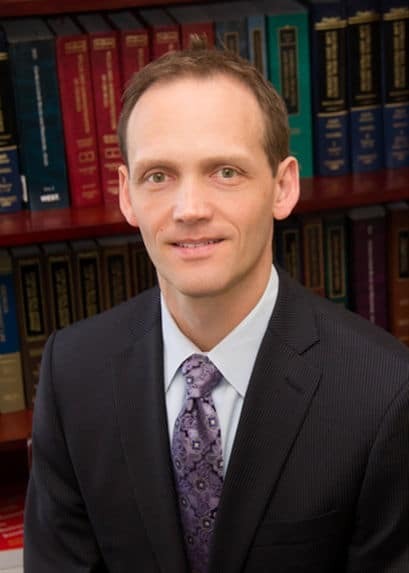 Mr. Faulkner is an experienced counselor and litigator with 15 years of experience, having held bar licenses in four states (Mo, Il, Ct and Ga). He has litigated in state and federal courts with much success. He has also appeared in the Court of Appeal in both Missouri and Illinois. Through is efforts, he has achieved significant results for his clients, including a settlement worth $39 million dollars for the residents of Hartford, Illinois. Mr. Faulkner uses this experience and focuses his skills in the pursuit of assisting individuals in probate (trust and estate) matters, guardianships and conservatorships, estate planning, business disputes and contract disputes. He is tireless in serving the needs of his clients.